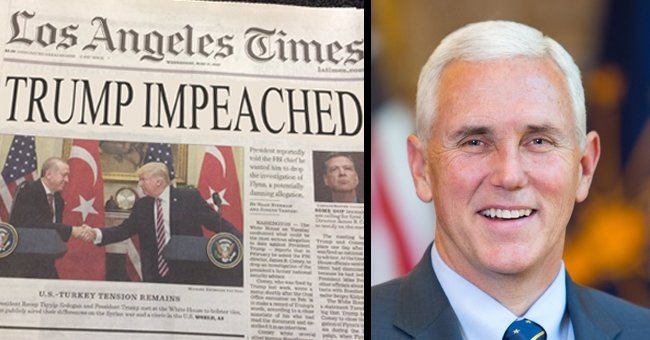 We discuss Trump’s impeachment and the fact the government has no chance of bailing out the financial system this time. Radio Free Wall Street’s daily webcast for September 11th has been posted. Click here to listen now.